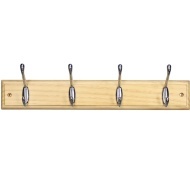 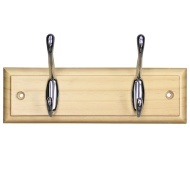 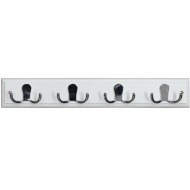 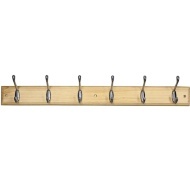 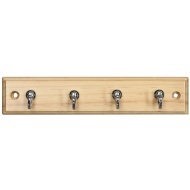 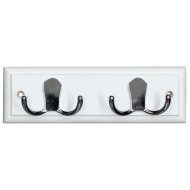 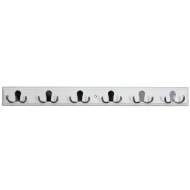 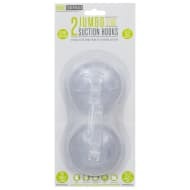 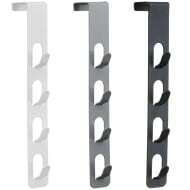 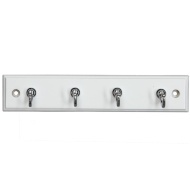 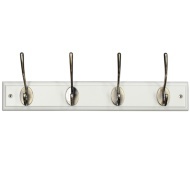 Organise your home and create space with our wall hooks and hangers. 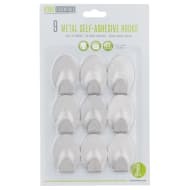 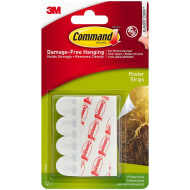 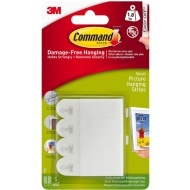 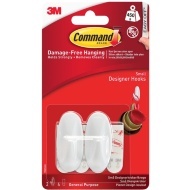 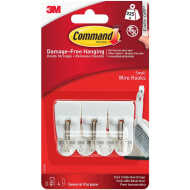 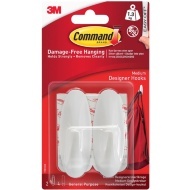 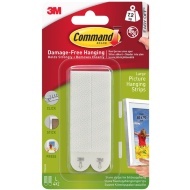 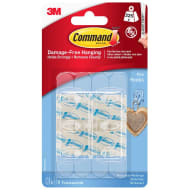 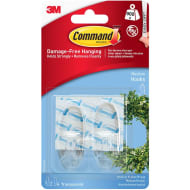 Browse our range of DIY hooks, including wall mounted and sticky hooks from Command as well as self-adhesive strips for easy application and clean removal. 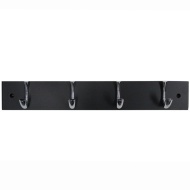 Great hanging and storage solutions at B&M.